Are Nicki Minaj And Meek Mill Getting Married? 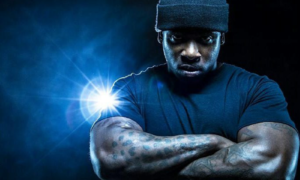 (Gossip-Grind News) Are Nicki Minaj And Meek Mill Getting Married? Hip-hop power couple Nicki Minaj and Meek Mill are reportedly engaged, and are planning on getting married in the near future. 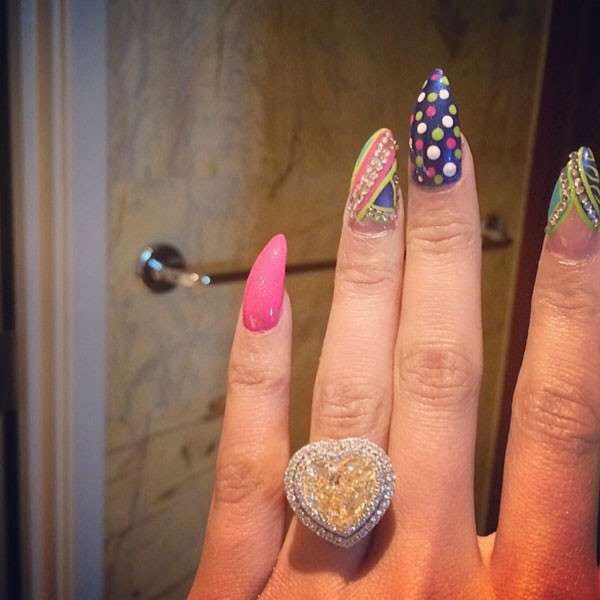 Nicki posted an Instagram pic of a huge diamond ring on her ring finger, fueling rumors that she’ll soon be jumping the broom with boyfriend Meek Mill. 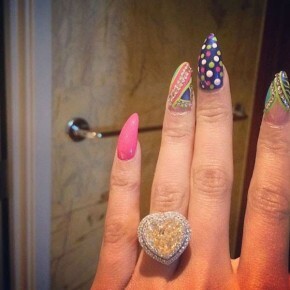 Meek Mill locked it down with Nicki Minaj, by presenting her with a ring worth a reported $500,000. Whether the pair are actually engaged remains to be confirmed by the pair but a recent report says they are indeed set to be married.